During your IV Hydration session, the IV will be directly injected into your bloodstream for fast and effective results. If it’s your first experience with IV hydration, then it will be similar to receiving any other IV, with little to no pain involved. It can take anywhere from 15 to 30 minutes to inject the entire IV bag into your system, and an additional 15 minutes to start feeling the full effects. 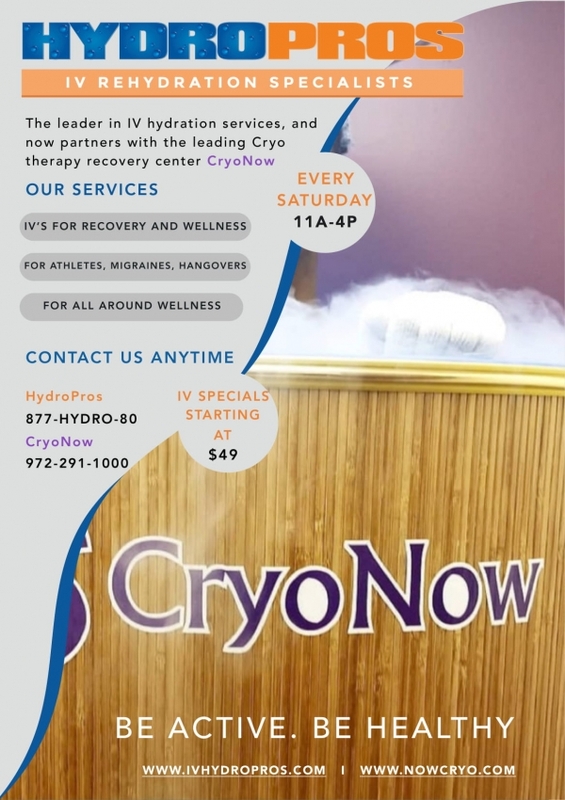 Soon after your treatment, you’ll start feeling better overall, with benefits including relief from symptoms of illness or hangovers, as well as restoring electrolytes, vitamins, and minerals to fully rehydrate after an intense workout session. And in some cases, the benefits of IV Hydration can be felt for up to 5 days after treatment. So no matter hoe you felt before coming into our clinic, you’ll leave here feeling your absolute best. Don’t let a hangover ruin your day. In just a short time, you can feel as good as new with our hangover remedy treatment! Don’t let the constant feeling of being tired control you throughout the day. Come in for our fatigue remedy and be up and going with full energy. 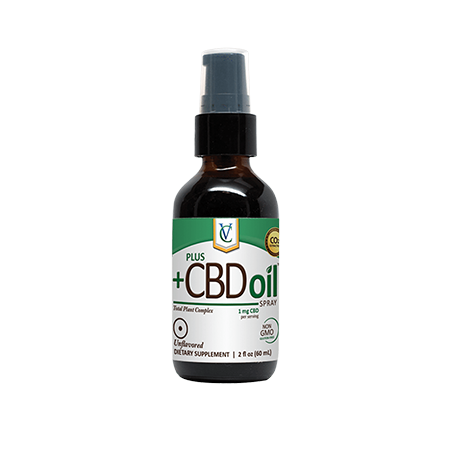 Invented by the physician John Myers, this treatment addresses a wide range of clinical conditions including migraines, sinusitis, upper respiratory infections, and muscle spasms. Don’t let nausea and/or vomiting effect your day; come and get our nausea/vomiting treatment to get you feeling better. Relieve your flu and cold symptoms with our flu/cold relief treatment! Boost your immune system today with a combination of safe and effective vitamins! Detox your body of toxins today with this amazing detox infusion. Get our hair/skin treatment to revive yourself and have you looking your best!